In 1917, Schuster’s Department Store created a holiday newspaper column featuring Billie the Brownie. Billie moved from print to the airwaves of WTMJ Radio in 1931. For twenty-four years, Billie and his friends Larry, Sant, Me-Tik the Eskimo and Willie Wagtail brought the magic of Christmas alive for thousands of local children. 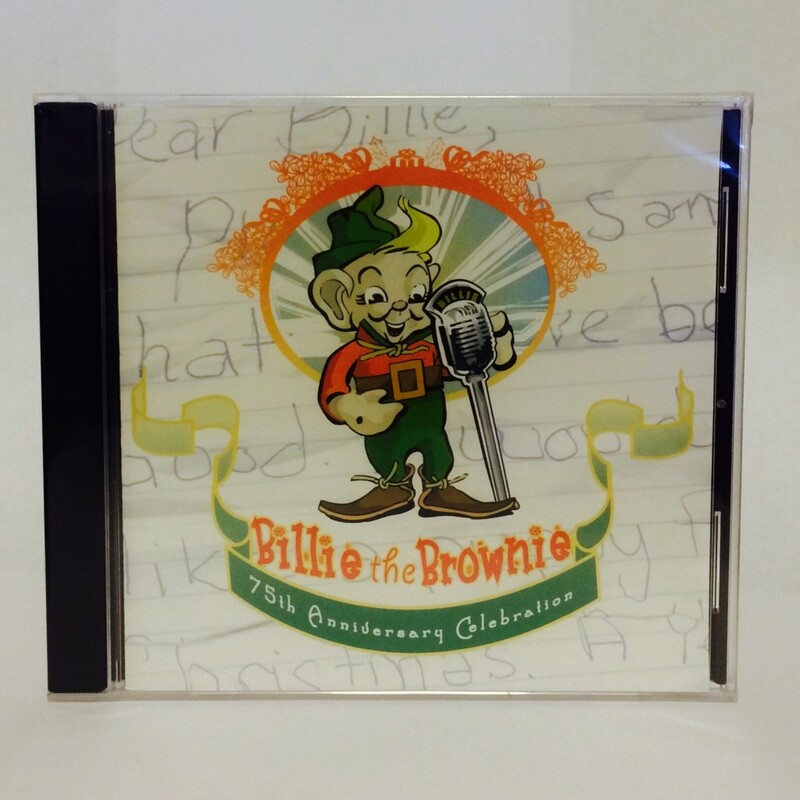 The original recordings of these programs were donated to the Milwaukee County Historical Society by Ms. Doreen Griffiths Lo Cicero, the niece of Larry Teich who produced and wrote Billie’s radio programs. Additional recordings were donated by Jack Baker and Hugh Carlson.